Sri Lanka’s many national parks have numerous campsites within them. Every campsite is unique; some of them feature views of stunning mountain vistas, some of them are deep in the heart of the forest and some even feature their own fresh water streams. 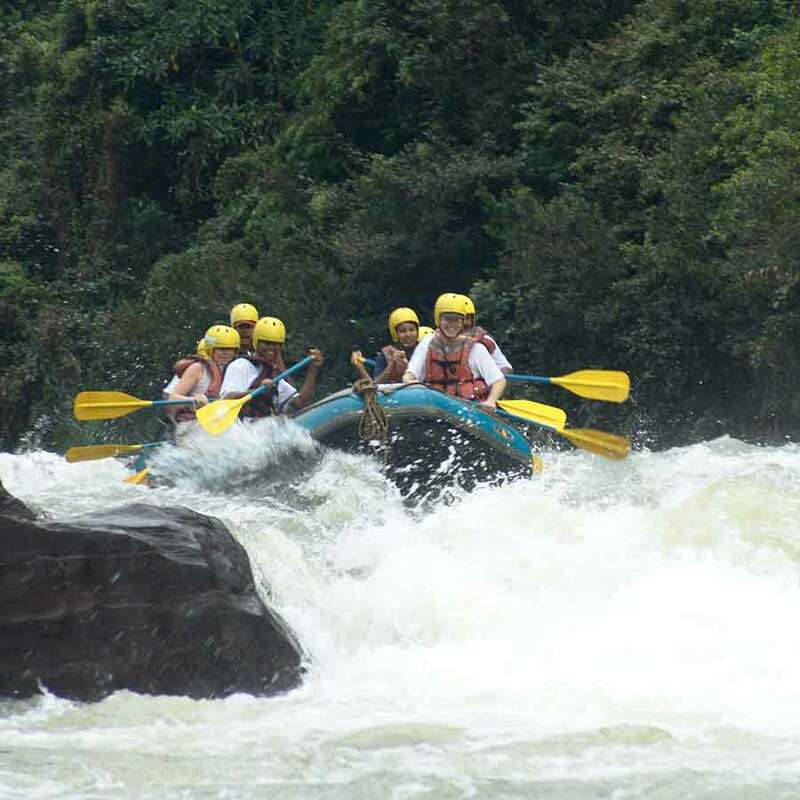 Camping in Sri Lanka is the ideal opportunity to become one with nature. Most of these campsites do not have a cell phone reception so you will truly disconnect yourself from the outside world. 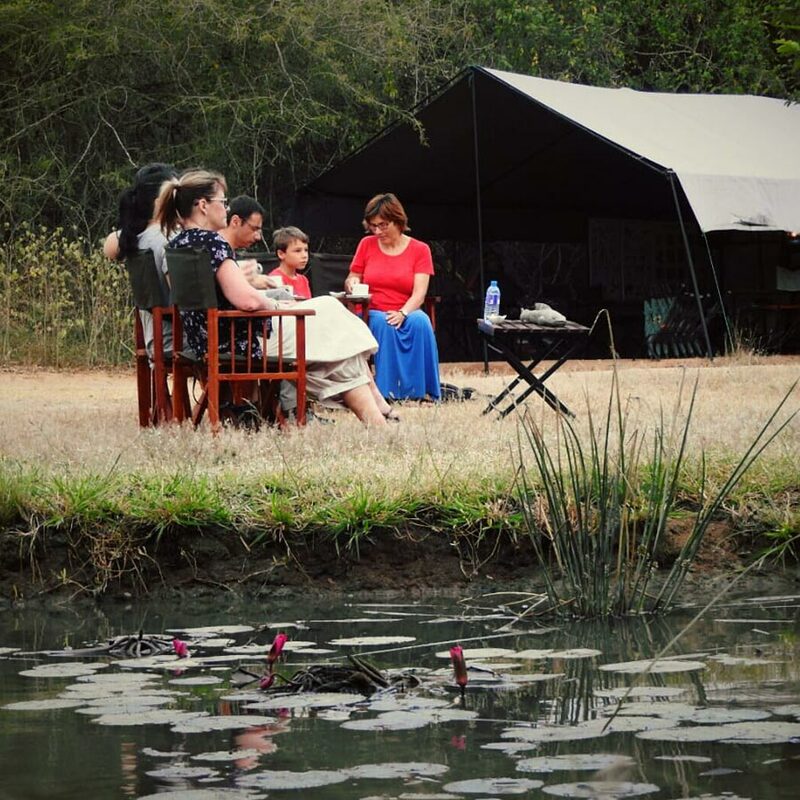 Speak to us and we can arrange everything required to help you embrace the wild.